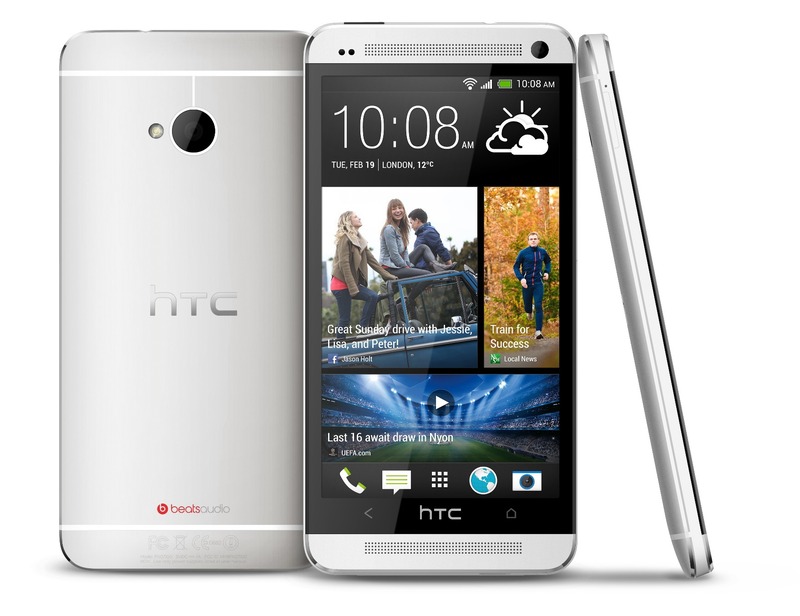 The Sprint HTC One (M7) got KitKat way back in January. Since then, things have change a lot with the announcement of the M8 and Sense 6. At long last, owners of last year's flagship on Sprint can get a taste of the new Sense via an OTA update. The underlying Android build is still KitKat – it's just the Sense stuff that is changing in this update (version 5.03.651.3). You can check out all the new features included in Sense 6 on HTC's site, but it's going to look a bit different overall. The OTA will also include new versions of the Blinkfeed, Gallery, and TV apps, which should then be connected to Google Play for future updates. As usual, the OTA is rolling out in stages. Mashing the update button probably won't do anything, but feel free to try.